Festival food across the board has come a long way from its state-fair-esque roots. 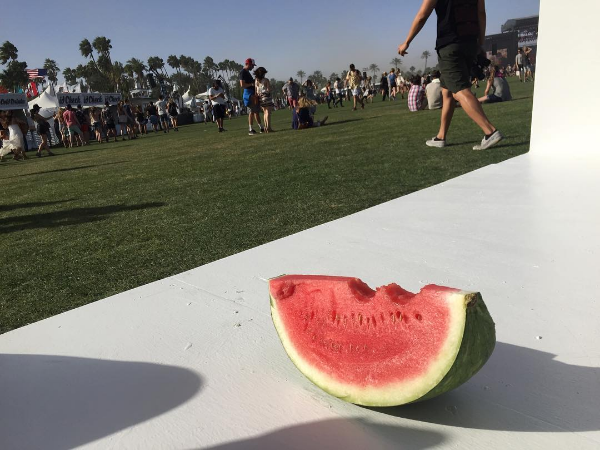 It is no longer a surprise to be able to eat well at these events, though nothing compares to fare at the Coachella Music & Arts Festival. With its expanded food program, Coachella pioneers the rapid and accelerating transformation — you may be surprised to find that some of the most exciting names on the 2016 lineup belong to chefs and restaurants. Heritage Radio correspondent Dinavie Salazar reports on the evolving festival food scene.